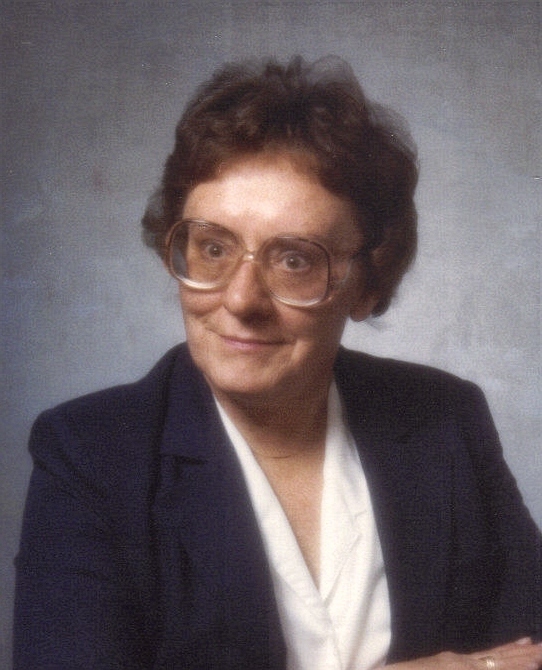 Agnes Allen, 81, passed away February 24, 2012 at Avera Flandreau Medical Center in Flandreau, SD. She was born on September 21, 1930 in Alvord, Iowa to Edward and Bernice (Martin) Allen. Agnes graduated from St. Mary's High School in Larchwood, Iowa in 1948. She then obtained her B.A. from Western Michigan University and continued on to receive a Graduate Degree from the Graduate School of Physical Therapy in Rochester, Minnesota. Agnes worked for Presentation Health Systems from 1960 to 1980. She then worked for McKennan Hospital before becoming a self employed physical therapist for Canton Inwood Memorial Hospital. She had been a therapist for 35 years. Agnes was a member of St. Mary's Church in Sioux Falls. She was also a member of the American Legion Auxiliary and a member of the Elmwood Ladies Golf League. She was an avid athlete, having pitched in the All-American Girls Professional Baseball League during the 1940's and 1950's. She skied, played tennis and golf. Agnes also enjoyed a good bridge game and raucous conversation. She loved to paint, and was good at it, although she wouldn't say so. Agnes is survived by her niece: Bridget Flannery (Randy Tollefson); her nephew: Mike Flannery (April); other nieces and nephews, cousins and many friends. She was preceded in death by her parents, her brothers, Mervin and Paul, and her sisters Marjorie and Pat. Visitation will be Monday, 5 PM at Barnett-Lewis Funeral Home with a Scripture Vigil and a Rosary at 7 PM. Mass of Christian Burial will be Tuesday, 10 AM at St. Mary's Church in Sioux Falls, with burial to follow at St. Mary Cemetery in Alvord, IA.